While advanced periodontal disease might be easy to spot, symptoms of early stages of gum disease are more subtle; so much so you may have it and not even realize it. 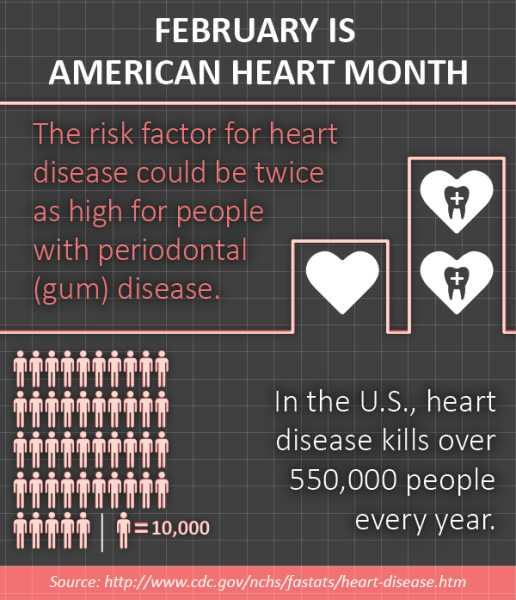 This is why daily brushing and flossing and a minimum of twice yearly checkups with your dentist in Chandler, AZ are so important. Call us at (480) 786-4000 today to schedule your appointment. Your heart will thank you!